providing information to older people and updating them about local services. Each forum elects representatives to attend the Sefton Partnership for Older Citizens (S.P.O.C.). This is a strategic multi-agency partnership set up with the express intention of bringing together older people and decision makers in the local statutory and voluntary sector. This meeting also provides older people with the opportunity to be part of the planning of services. The partnership meets bi-monthly and includes Age Concern Liverpool & Sefton. The intention is to listen and respond to the needs of older citizens. 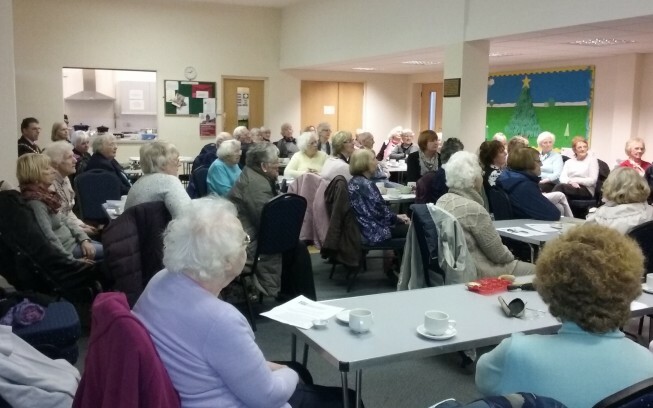 If you are interested in becoming a member of Sefton Older Persons’ Forums please contact Justine at Sefton Pensioners Advocacy Centre on 01704 538 411. You will be given details of the meetings and have the opportunity to receive a monthly update letter by joining our database. Transport is available for the meetings if needed. You can also keep in touch with the forums via our website and facebook page.